Can you guess what Yellow Tail, Penfolds, Banrock Station and Jacob’s Creek wines all have in common? They are all produced in Australia. Australia is renowned for its spectacular wine regions, which produce some of the most acclaimed wines in the world. 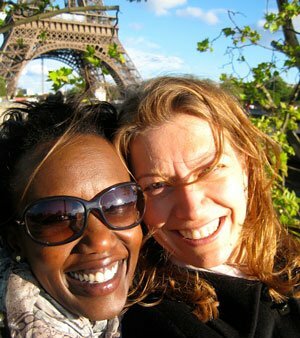 Their wines overall are very much like the people: fun loving, full of life, friendly, open, and without pretensions. Wine is produced in every state and there are more than 60 designated wine regions, so where do you start? 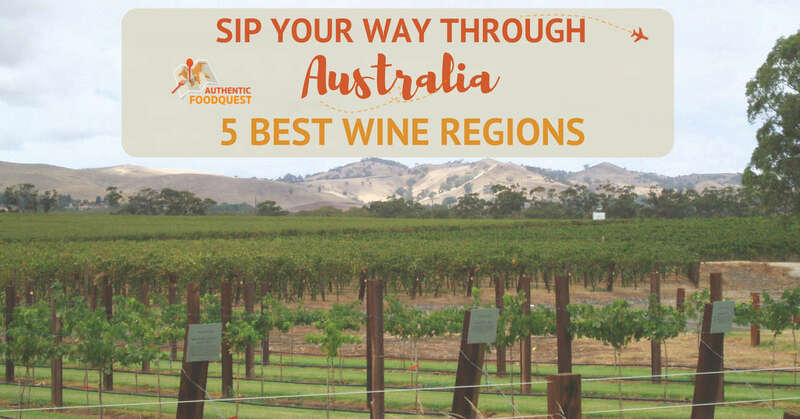 Pack your bags, load up your used RV, campervan or motorhome and set your Google Maps to explore the five best Australia wine regions. Barossa Valley has some of the oldest grape vines in Australia. 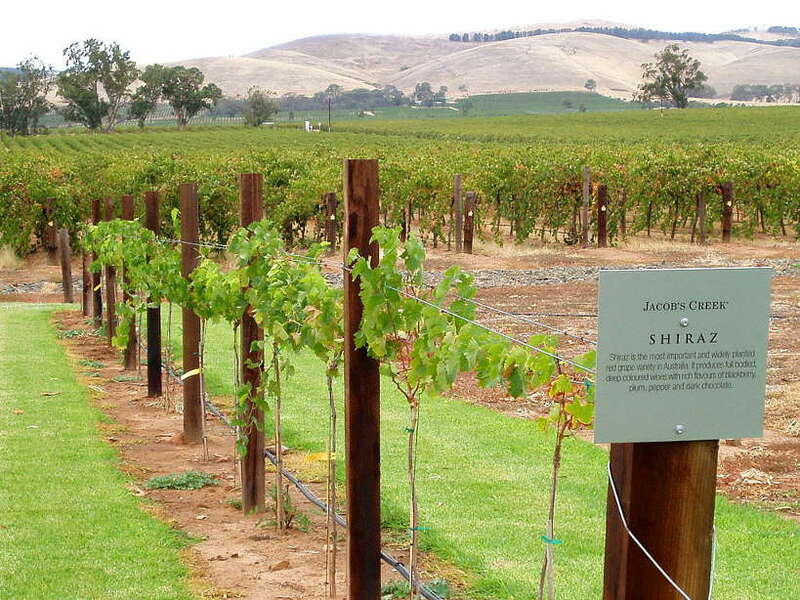 First settled in 1842 by European immigrants, this is one of the most historic wine producing regions in Australia. While the region is most famous for Shiraz it is also known to produce exceptional Grenache and Mourvedre/Mataro varieties. The Shiraz style produced in Barossa is known for its plush tannins and full-bodied character. There are more than 150 wineries and cellar doors in the Barossa Valley. 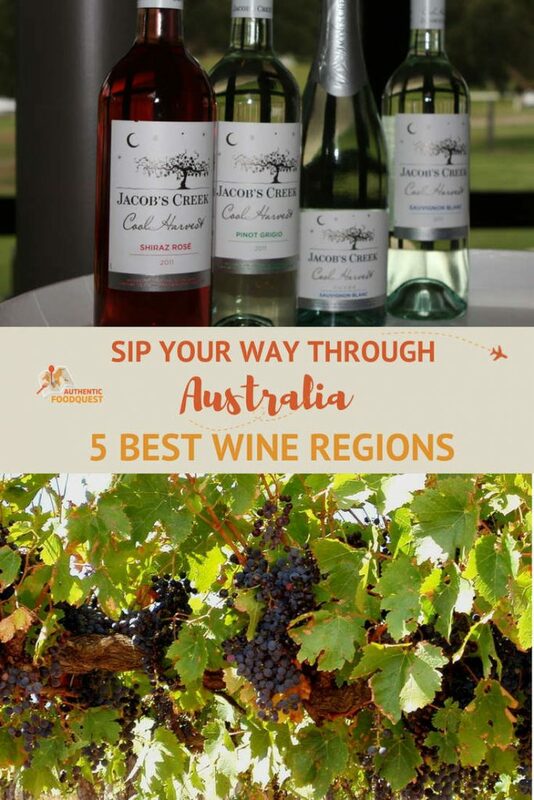 You’ll find Jacob’s Creek, Australia’s largest wine brand. Penfolds, one of Australia’s oldest wineries and Wolf Blass, one of the regions most awarded wineries. In terms of global significance, this Australia wine region is arguably the most important wine region. The area is dynamic with a younger generation of winemakers, drawing on the history and giving the region and wines a contemporary face. Coonawarra is a small region, only about 18 miles long and barely one and a quarter miles wide. Despite this, it is home to more than 24 wineries and cellar doors. The terra rossa soil, vivid red in color, is derived from and sits on a bed of soft limestone. The predominantly maritime climate with dry and moderately cool Summer’s ripens the grapes to perfection. The result is full-bodied Cabernet Sauvignon wines with cassis, plum, and black cherry flavors. One of the best things about the region’s small size is the ability to easily discover the community of winemakers. Grab a copy of the Coonawarra Wineries Walking Trail. This 5km trail takes five different wineries in the area, where you can stop in for tastings and food while admiring the scenery. Hunter Valley is unquestionably the best-known wine regions in New South Wales. Located just north of Sydney, this region is of significant historical importance to the Australian wine industry, which started there. It was home to James Busby, the father of Australian wine, who brought vine cuttings to Australia from Europe in the 1830s. 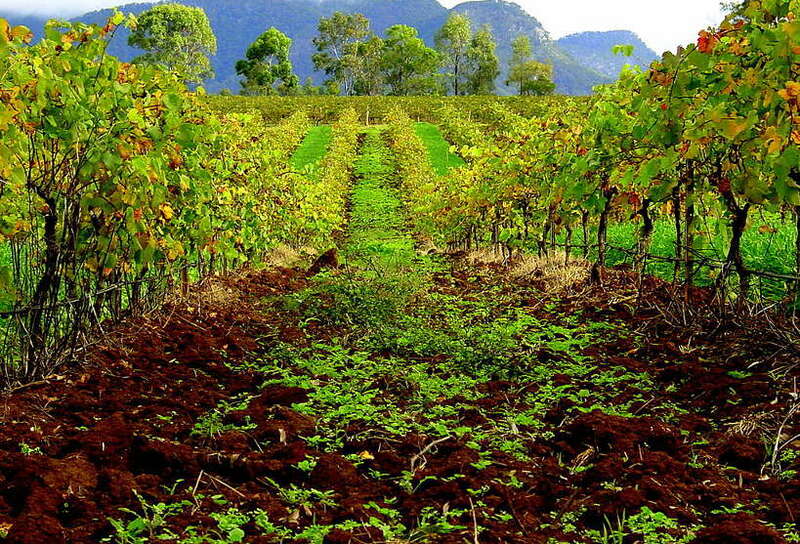 Hunter Valley is best known for pioneering two distinctive styles of wines. Full flavored Chardonnay and Semillon wines. The Hunter Valley Semillons are famous for their ability to improve with age. Some of the wines continue to age in the bottle for more than 15 years. These wines start out with a fresh, grassy, citrus taste and evolve into golden wines with nutty, honeyed notes and a luscious mouthfeel. The Chardonnays are particularly significant because it was in Hunter Valley, where the first Australian Chardonnay was made. With Hunter Valley’s proximity to Sydney, visiting the valley is a must for wine lovers. In addition to the famous Chardonnay and Semillon wines, you’ll also find juicy red Shiraz wines. Enjoy discovering Hunter Valley, one of New South Wales best Australia wine regions. Home to a number of world-class wine producers, many of which are boutique or family-owned wineries. Producing more than 25% of Australia’s premium wine, Margaret River is one of the largest Australia wine regions, with more than 200 vineyards. The area is famous for its outstanding Cabernet Sauvignon and Chardonnays. The climate is maritime influenced and the vines are cooled by breezes off the Indian Ocean. This temperate climate along the Indian Ocean makes it one of the best regions to grow white wines (Semillon, Sauvignon Blanc, and Chardonnay), as well as amazing Cabernet Sauvignon. This far-western region, south of Perth, is also renowned as a world-class surfing. Travelers will enjoy the wine, beaches, and sense of adventure in Australia’s south-west corner. McLaren Vale is known by some as “Red Wine Country.” This is the place for bold Shiraz wines, elegant Cabernet Sauvignon and premium Grenache wines. Furthermore, it also has some of the best Chardonnay wines in Australia. Located about 45 minutes south of the city of Adelaide, you will find over 80 wineries and cellar doors to explore. You’ll find several boutique wineries and passionate winemakers. One of the regions most significant wineries is d’Arenberg, which was established in 1912. This family-owned winery is the only winery in Australia to basket press both white wines as well as reds, making for a labor-intensive process. The quality of the results makes this process worthwhile, as the action is controlled and extremely gentle. 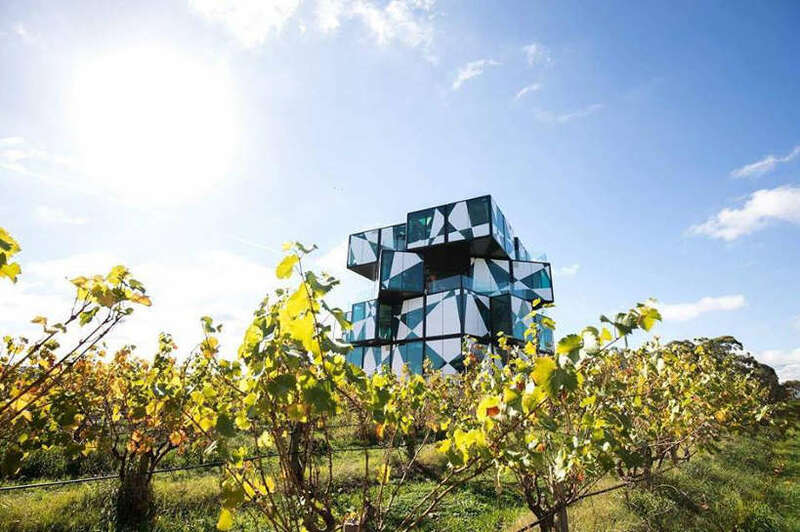 The newly opened architectural masterpiece, the d’Arenberg Cube, offers panoramic views over McLaren Vale. You’ll also find an Alternate Realities Museum and several art installations in this cube-shaped building. McLaren Vale is home to many other wineries worth visiting. Justin McNamee, proprietor of Samuel’s Gorge, focuses on three varietals he believes excel in McLaren Vale – Grenache, Shiraz, and Tempranillo. Gemtree Estates produces natural and organic wines while setting a new standard for sustainable and generational farming. The Australian wine industry is booming and Australia has risen to become the fifth biggest wine producer in the world. With over 60 Australia wine regions, knowing where to start can be daunting. If your travel plans allow, travel through the regions slowly. 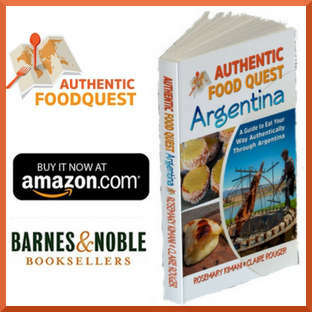 Take the time to discover the regions while sipping on the delicious wines. You may even consider taking your bed with you in a reliable campervan or RV, that way, you don’t have to drink and drive. Savor the big Reds from the different regions and enjoy the delicate and timeless Whites. 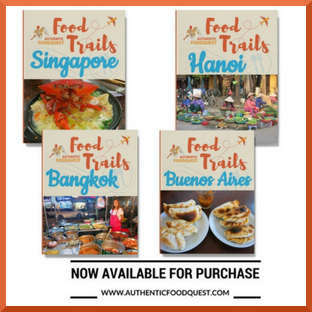 Get an authentic taste of the country, from the wines that are shaping its identity. What is your favorite Australian Wine? Share your comments below. Awesome…so glad this article has inspired a trip back to Australia. What’s your favorite wine region? Cheers!!! Visiting wineries is one of my fave things to do on vacation! When I was in Australia I actually visited the Yarra wine region near Melbourne- they even have a Moet and Chandon there! You are right Tamara, when wines are an important part of the food culture, exploring the wineries must be done 🙂 That’s cool that there is a Moet et Chandon in the Yarra wine region. Thanks for stopping by! 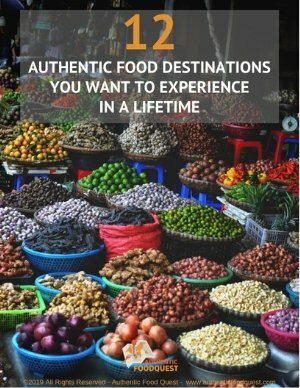 Fantastic post,I’ve tried two of those brands and would love to explore more of the gorgeous wine country there, great information and history of the area. Awesome Noel, so glad you enjoyed the article. Australia does have some fantastic reds!! Thanks for stopping by. I thought it was already fourth largest! We were in Yarra Valley, Mornington Peninsula, the Grampians and the Pyrenees around Melbourne. We have to go west to South Australia or north to NSW to get to the best! There is so much to explore and see in Australian wine regions. Multiple trips or long stays in Australia are required to see it all:) Did you discover a favorite winery? Thanks for stopping by! Great to learn more about these regions, especially a little of the history of wine making in each one. I’m not a wine drinker but love visiting wine producers, not just for the beautiful landscapes but also learning about production. This suits my other half very well as he gets to taste while I can do the driving! I’d heard of Barossa Valley but had not realised it was so strongly associated with Shiraz, which is good to know, as my other half enjoys that grape. I only know about Coonawarra because I’ve seen it mentioned on Aussie MasterChef but didn’t know much about what kind of wines it makes, again sounds like ones my other half would appreciate. McLaren Vale is the other one of your five that appeals, again for its bold reds. What a perfect partnership…you drive and your partner drinks. Awesome. Glad you enjoyed even as a non-wine drinker. 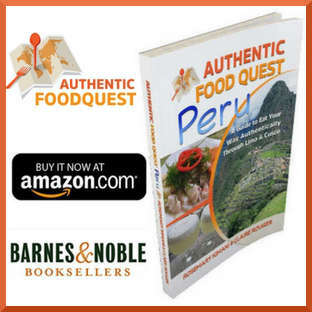 Feel free to share the article and appreciate you stopping by! I would love to stay at a vineyard and relax in the beautiful surroundings with my family. Definitely on my travel list to see one of these, when we do go to Australia. Agree, staying at a vineyard is a fantastic treat. Hope you get to Australia soon!! We did a wine tour in Tuscany recently and it was a wonderful experience. Not only for the tasting and educative parts of it, but also for the visual delights of driving through endless vineyards. Making note of these wine regions for our trip to Australia. Yay, indeed add these regions to your list of places in Australia to explore and you will be delighted!! Glad you enjoyed your wine tour in Tuscany. Ideal post for wine lovers 🙂 I am not a regular wine drinker but vineyard visits do fascinate me. I must visit at least one when I am in Australia. You are right, the spectacular beauty of vineyards captures all souls, wine drinkers or not. Thanks for stopping by! I know that there is Australian wine – but until now I only knew of Shiraz, so this post is pretty interesting. 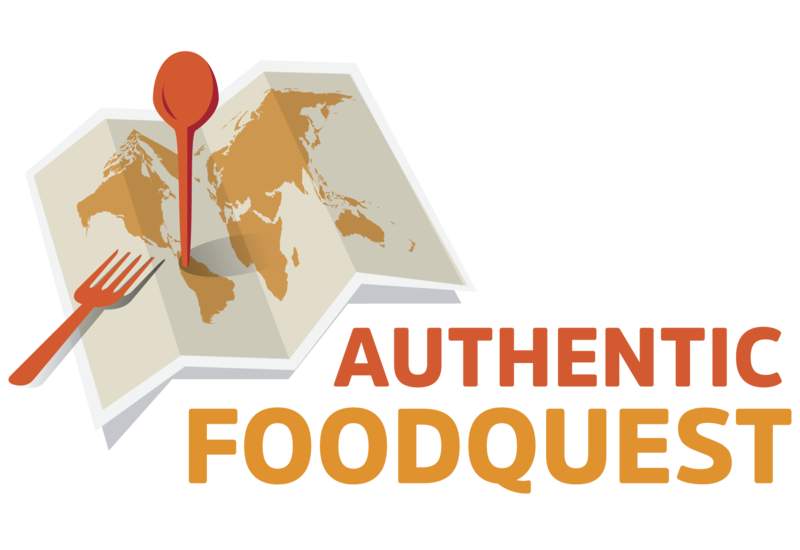 Besides the lovely product, wine regions, i.e. vineyards are also just beautiful – the rolling, wine covered hills – they always have something sophisticated to them. So glad this article opened you up to the wonderful wines of Australia, beyond Shiraz. Next stop is to try one of the other wines at home 🙂 Cheers! Thank you so much Meg for your feedback. And coming from an Australian, you’re endorsement is awesome. Great idea to explore the wines in Tasmania. We know little about the region and good to know it’s the country’s fastest growing wine region. And you are right, an RV is a great idea not to drink and drive 🙂 Cheers!! These premier wine-producing regions offer extraordinary landscapes, intriguing history and the best wines in the world. What more could a. The river is the centrepiece of the region, cutting its way through the valley and offering up spectacular viewpoints along the way. Travelling here is half the fun. 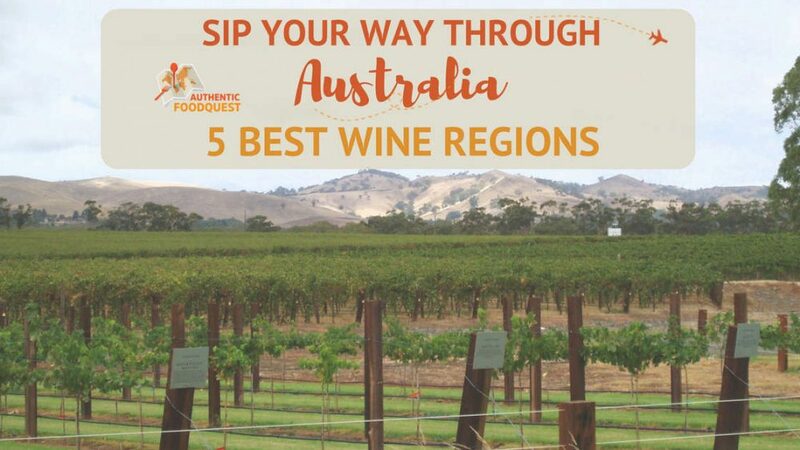 The amazing landscapes and incredible wines do make it worth visiting Australia’s top wine regions. Glad you enjoyed the article! !